Our creative thinking and technologically advanced equipment means we’re able to deliver a number of different service solutions, both on-site and as part of our post-production interface. We can integrate more that one service into a total solution to give your event the edge and make your images one of a kind. Take a look at what we can offer, but then let’s talk. Let’s have a coffee to talk about your needs and then we can put together a bespoke solution. 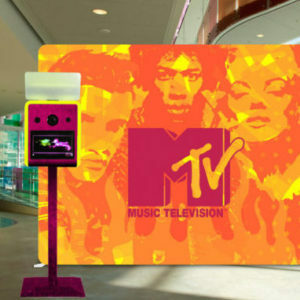 On site photo booths that capture your moment and add a memorable element to any party. Featuring a suite of special effects, with Quikpix Photo booths you’re not constrained by technology, just let your imagination go wild! 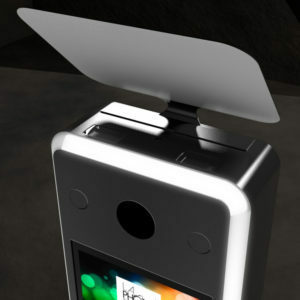 Our simple, portable photo booth solution requires no installer or operator. Simply book with us, we’ll pre-program the unit, then send it out to you and organise pick up. 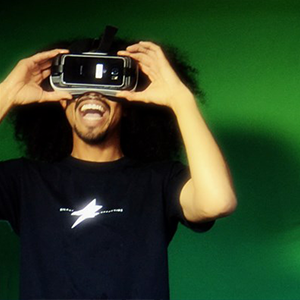 A cost-effective interactive photo experience at your event, small or large. 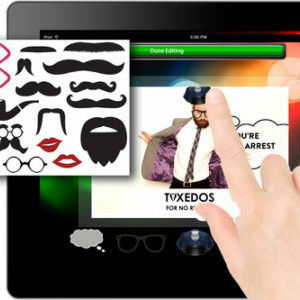 Need photo booth features on the go? 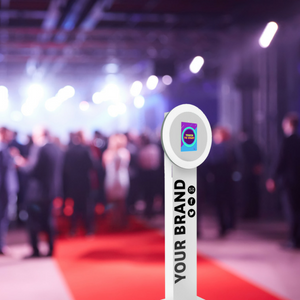 Have brand ambassadors roaming your event with iPads and/or DLSR cameras, giving your guests the ability to instantly upload their branded image to social media or receive an instant print. Most events need more than just a photobooth, and that’s where we bring in our professional photographers. Quikpix offers a complete, fully tailored solution to your event photography needs to ensure not one single moment is missed. Our standard photo booth is far from basic. Position it front of a standard backdrop, media wall or the dance floor. Print a wide range of photo sizes and it'll also look after your social media engagement. Several options to meet your budget and space. Using our custom light painting tools, guests can draw in mid-air with light and see their creation come to life in real-time. Our light painting artists help with fun ideas. The final product is branded and can be printed and uploaded instantly to social media. Animation is great fun! Movement makes images come to life. Imagine adding cartoon characters, sunrises, flashing lights and more to images with you in them. We're taking event photography to the next level! Take your party to the next level with Morph animation! Transform into another guest, still image or even cartoon character - and don’t stop there! You can add your own branding and music to every morph and upload it instantly to social media. Our booths can work in video mode, to provide Green Screen, Cinemagraph and Zoomscape effects. This provides the perfect way to bring your event to life and deliver really engaging content. 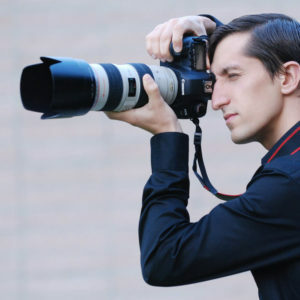 HeadPix is a unique solution in capturing staff photographs. 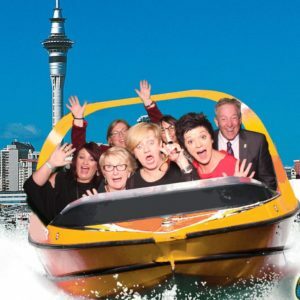 We come to your office, set up a photo booth for a day and then your staff can come and take their own photograph when it fits with their schedule. It also enables you to instantly download the images and you can even apply a filter, giving your staff the option selecting their preferred photo. Having been involved in branded events for the past 15 years, we really understand the importance of branding. We work with you to ensure your brand stands front and centre in all we do. We offer a range of options - just take a look at the examples of our work to get inspired. We can programme all our equipment to deliver incredible special effects, ranging from filters through to digital props and customised text overlays.